The iPhone has been the sleeker, more beautifully designed device for quite some time now. Build quality is another advantage Apple has over Samsung. But it seems like all that will be history with the new smartphone from Samsung, the Samsung Galaxy S6. Samsung is determined to deliver as slim a device as possible. Latest rumors, with leaked images from a case maker, confirm that the Galaxy S6 will be extremely slim. According to the leaks, the thickness of the Samsung Galaxy S6 is set at 6.9mm which is slightly slimmer than the iPhone 6 Plus. Apple’s device delivers thickness of 7.1mm. However, making the phone sleek requires more standards, not just thickness. 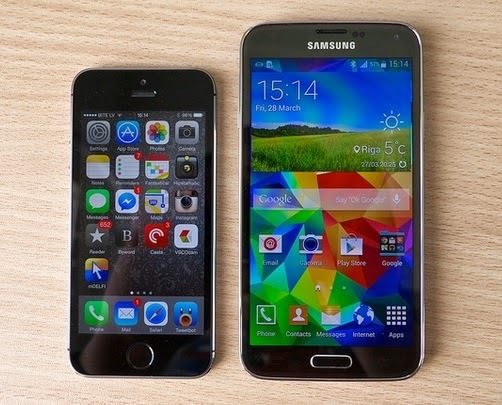 The dimensions are hard to compare, given the fact that the iPhone 6 Plus is a 5.5 inches device and the Samsung Galaxy S6 is a 5.1 inches handset. But for arguments sake, the iPhone 6 Plus measures at 158 x 78 x 7.1 and weighs 172 grams. Dimensions of the Samsung Galaxy S6 are rumored to be 143 x 70 x 6.9. Samsung is doing a great job with teasers and marketing campaigns promoting the new Samsung Galaxy S6. If the phone is as good as the campaigns say then Samsung has a fruitful year ahead. 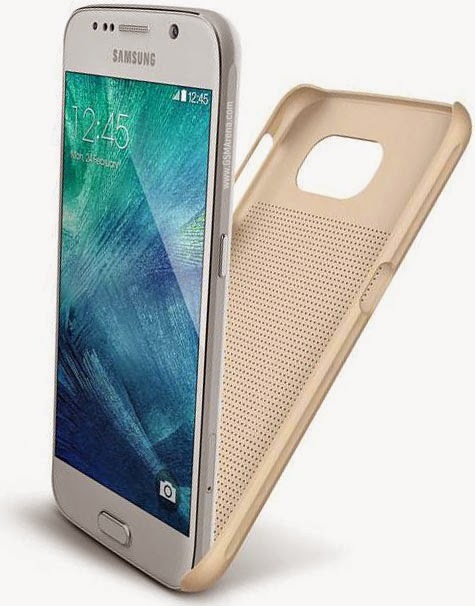 Overall, the design leaks suggest that the company will use a metal unibody for the Samsung Galaxy S6. Leaked images also show a different approach than the iPhone 6 Plus. As it looks now, the Samsung Galaxy S6 will deliver flat screen design, but curved on the corners. The iPhone 6 Plus, on the other hand, is as curvy as possible. Many have spoken of the iPhone 6 plus as the most beautiful smartphone so far, but the Samsung Galaxy S6 has the potential to change that. At least it won’t be a cheap plastic phone as before.